When people think of calling in the exterminator, they picture pests infiltrating their home and wreaking havoc. However, lawn pest control is important to protecting your home further and Dominion wants to help! Dominion’s lawn team will treat your yard for pests such as ants, mosquitoes, fleas, ticks, moles, voles and spotted lantern fly. We answer dozens of calls from Lancaster and York area residents daily; let us help you, too! 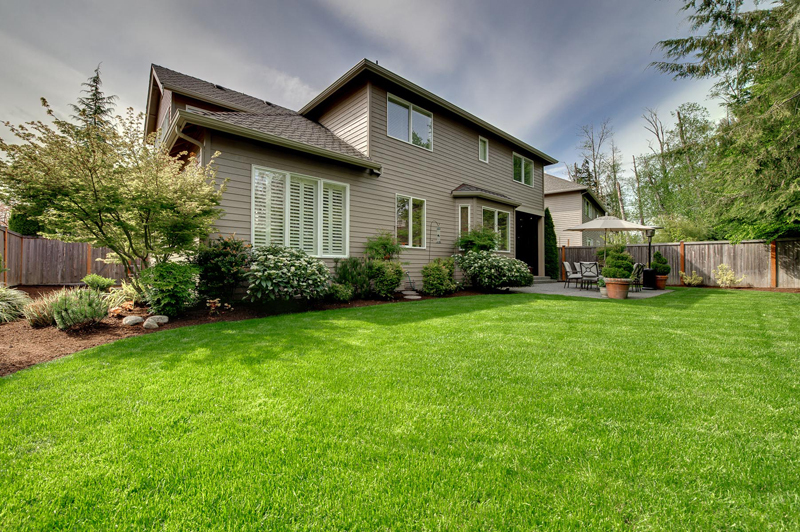 Our most common lawn pest control services include mosquito spray and flea treatment for your yard to stop pests in their tracks. For a free quote of your property, give us a call today at 717-393-7879!